In the year 2011 after the nuclear disaster in Fukushima a civil society initiative was founded in Hagen to pursue the target of reaching 100% renewable energy in the electricity sector by 2022. The initiative – including a local energy cooperative run by citizens from the region – conducted conversations with the local energy providers, the political parties and trade unions on the possibility to convert the energy supply of the region in one based on 100% renewables. As a result of this process the city of Hagen organised a conference about the possibility to reach the target of energy-self-sufficiency by 2022. 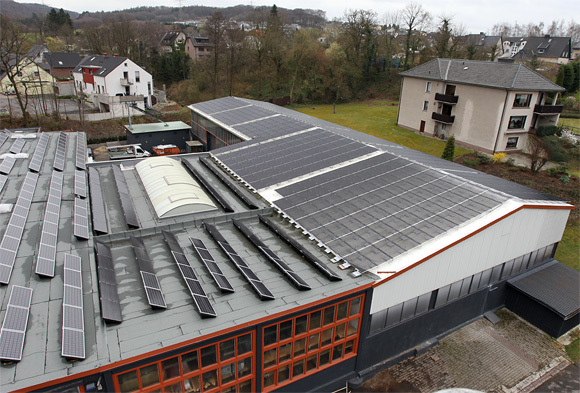 The initiative continues its political work for the energy transformation in Hagen. During the run-up to the local elections the candidates from all political parties have been interviewed to state their opinion on the development of renewables in the region.